Internationally bestselling author Jeffery Deaver delivers the latest sensational thriller in his wildly popular Kathryn Dance series. 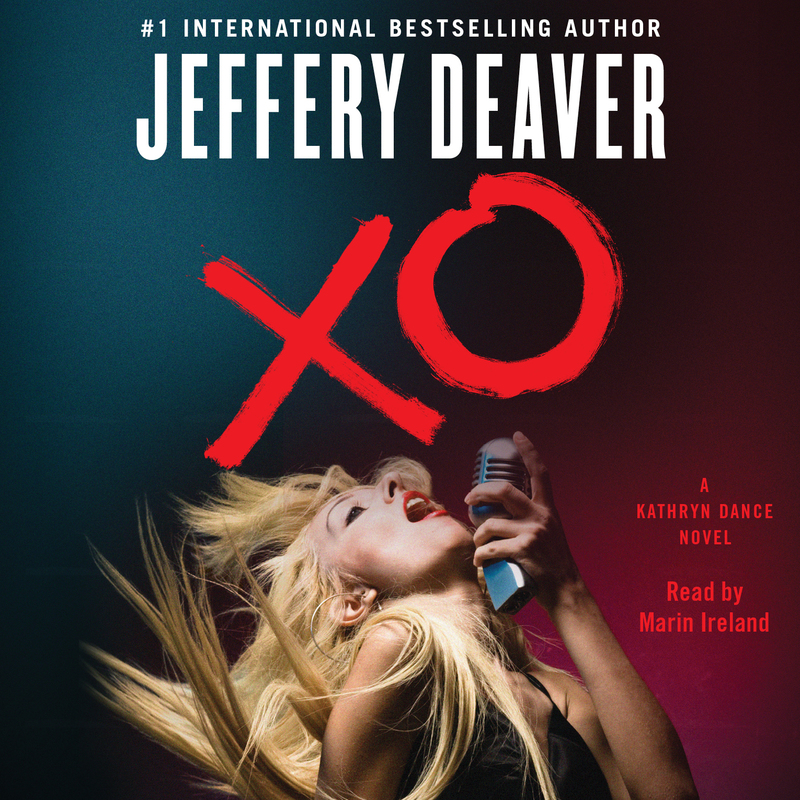 Newsweek calls Jeffery Deaver a “suspense superstar,” and in his new novel, he lives up to the accolades once again as he sets his heroine Kathryn Dance on a quest to stop an obsessive stalker from destroying a beautiful young country singer. Kayleigh Towne is gorgeous with a voice that is taking her to the heights of the country pop charts. Her hit single “Your Shadow” puts her happily in the spotlight, until an innocent exchange with one of her fans leads Kayleigh into a dark and terrifying realm. The fan warns, “I’m coming for you,” and soon accidents happen and people close to Kayleigh die. Special Agent Kathryn Dance must use her considerable skills at investigation and body language analysis to stop the stalker—but before long she learns that, like many celebrities, Kayleigh has more than just one fan with a mission. A former folksinger, Deaver has written the actual song, "Your Shadow." 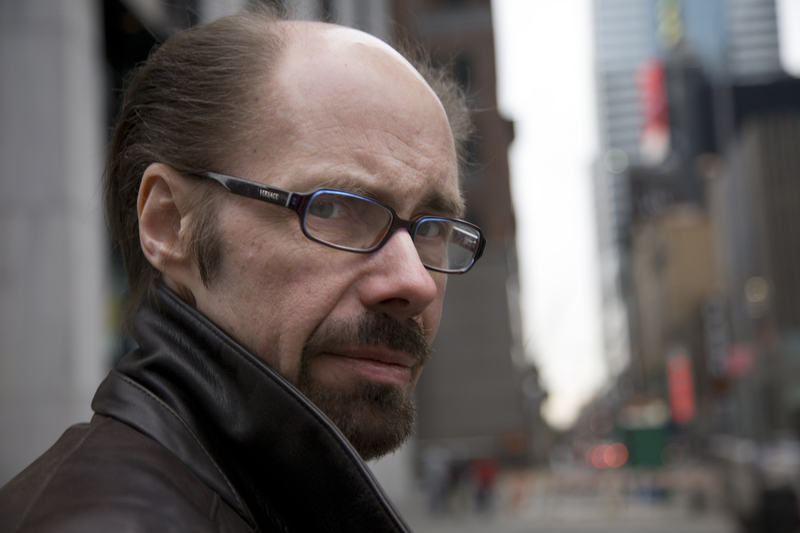 Listeners will be able to download it from his website, JefferyDeaver.com.